After some hesitation I decided to attend the ICTProposer’s day 2012. This time in Warsaw. At the end, tt was absolutely worth it. Sure, not so much for the presentations and proposal ideas presented – I doubt that any one with a good idea needs to stand up in front of 100 people in order to find partners. But the ICTProposer’s day is a perfect place to keep in touch with your community – only paralleled by the Future Internet Assembly, the Future Networks and Mobile Summit (my most preferred EC event) and the ICT Summit. Most of my time I spent at the FI-PPP booth (little surprise). 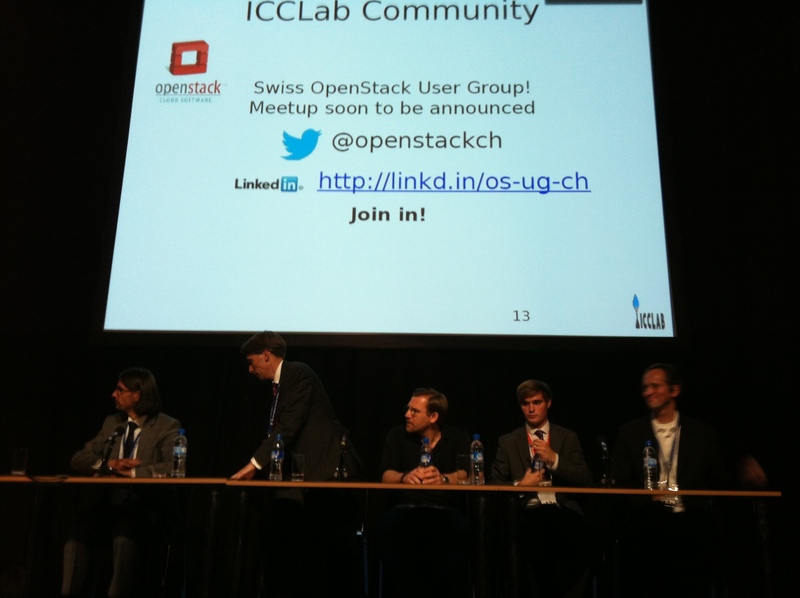 Good discussions, fairly controversial, and nice to see that community interest is still high. The FI-PPP intro session was well-attended but, in fairness, only few questions were raised. Perhaps due to the fact that there was a dedicated FI-PPP Call 2 Info Day just two weeks earlier. The slides of my talk are available for download at the ICPProposer’s Day website (local copy). P.S. Greetings to the Ambassador, Teacher, the Priest/Jesus/God, and the Artist. Dieser Beitrag wurde am Oktober 6, 2012 von tmb in Computer Science, Future Internet, ICCLab veröffentlicht. 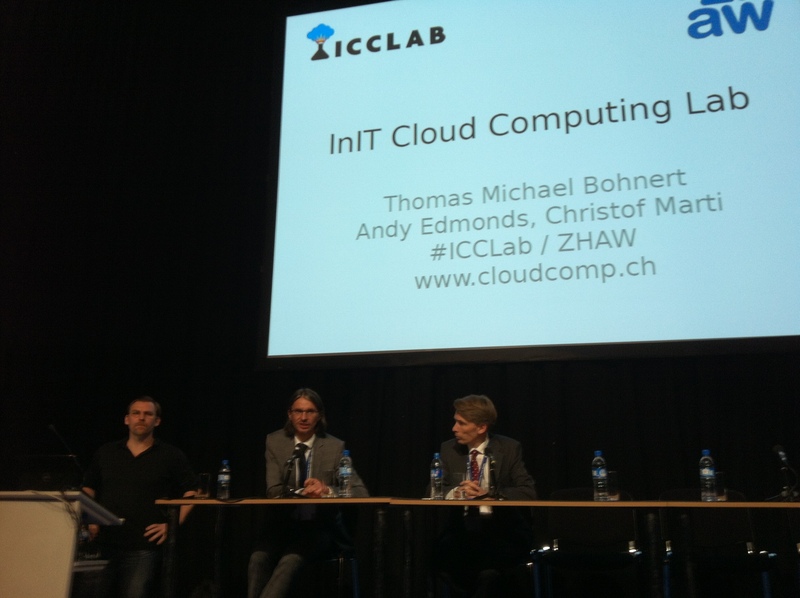 Schlagworte: Cloud Computing, FI PPP, ICCLab.